Cross-platform technology has become one of 2017’s biggest buzzwords and, just like the phrases ‘paradigm shift’ and ‘growth hacking, is in danger of becoming a meaningless piece of jargon. Fortunately, cross-platform technology has enough substance to sustain its momentum. 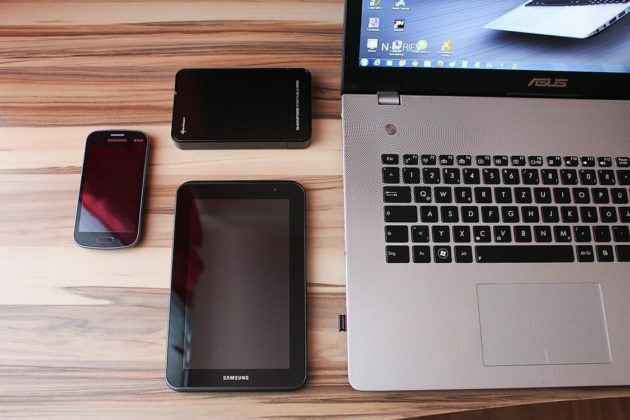 Quite simply, cross-platform technology is an application (or hardware device) that is compatible with more than one operating system, In real terms, this means that popular apps for Android can also work with iOS and Windows (or vice versa). In the past, apps have been designed for native environments that are subsequently adapted for other platforms. Invariably, these secondary imaginings (or hybrids) are poor copies and do not perform as well in alien environments. The gaming community has always been purist around the positives and negatives of specific consoles or devices used to host particular games. Where one console performs better for graphics, another may outstrip the competition regarding speed and performance. That can often be seen in the way that, historically, certain titles and genres of games have been designed for one specific console. This has led to a situation where specific games can only be played using certain devices or consoles with the added complication that some games were not retrospectively compatible. In recent years, and across the mobile gaming community, this trend has become less evident as developers capitalize on the rise of cross-platform technology to make their apps and games equally as responsive on any platform. Critically, games which could only previously have been played in a multiplayer format with users of one console brand are now compatible. The result has been increased revenue as gaming developers can now capture market share across a broader range of devices. Mobile devices offer the best form of cross-platform gaming with popular titles able to be played on a smartphone, tablet, and PC as well as some consoles. Traditionally, action games have been launched straight to console or PC, but advances in mobile technology now means they can be adapted (and even developed) for the mobile games market. Content creators are turning to the apps market to extend the reach of popular gaming and users can now access the same games they play on a PC but on their mobile. 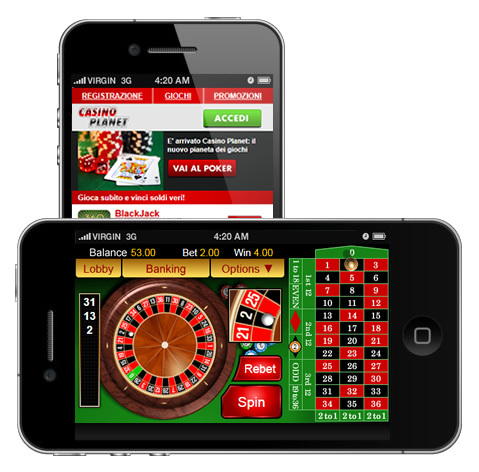 Sports betting online has been a great example of this development with customers able to access services across a wide range of devices including PC, smartphones, tablets and consoles. A few years ago, it seemed unthinkable that players of a game on Xbox could ever link up online to play the same game with someone using a PS4. However, the dream is now a reality, and cross platform technology has developed to put an end to these closed off ecosystems. True; there is still plenty of development to be done to truly put an end to the monopolies once held by these consoles, but it’s a start.